Open to both teens and adults. Learn basic digital photography. Registration is required. 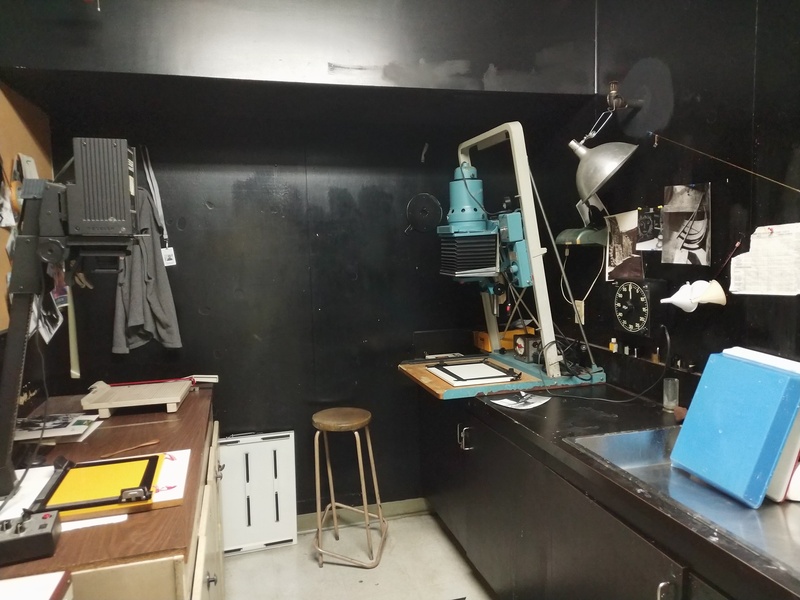 Membership is required for use of the darkroom. Ray-Cam supplies all chemicals needed to develop film and photos. Under no circumstances are outside chemicals to be used in the darkroom.